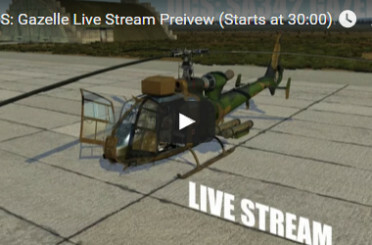 Welcome to Polychop-Simulations. We are a team of enthusiastic Experts with an experience in 2D/3D design and coding for over 15 years. 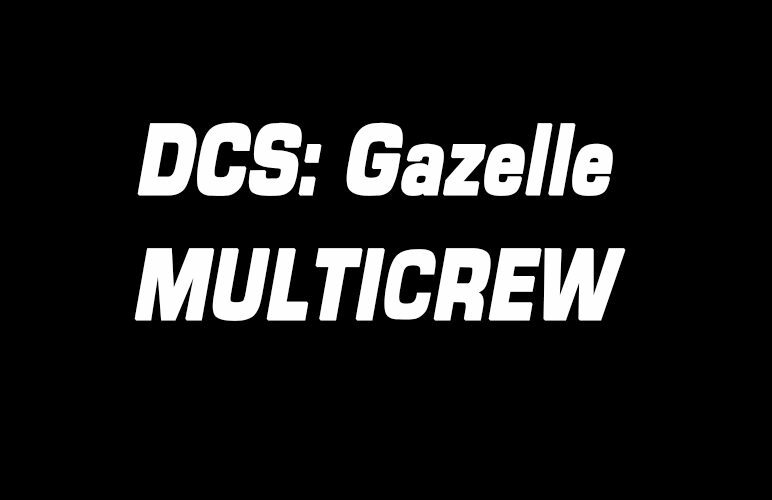 DCS: Gazelle features multicrew now ! 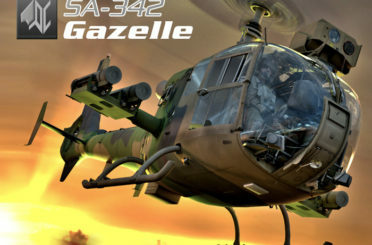 SA342 Gazelle is out ! © 2015 Polyshop Simulations. All rights reserved.Powered by Rider WordPress Theme.